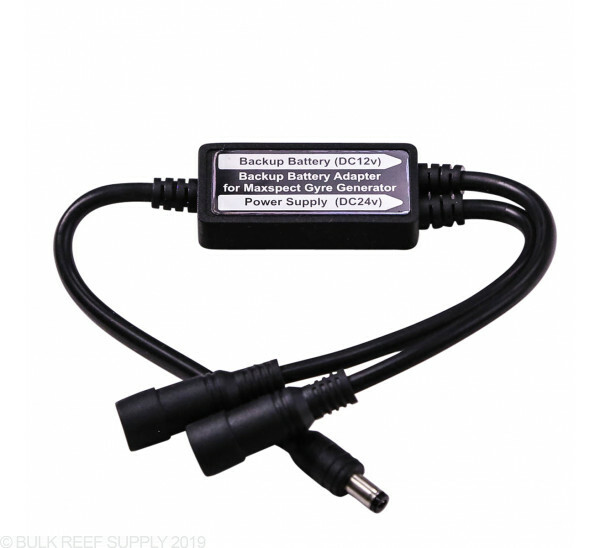 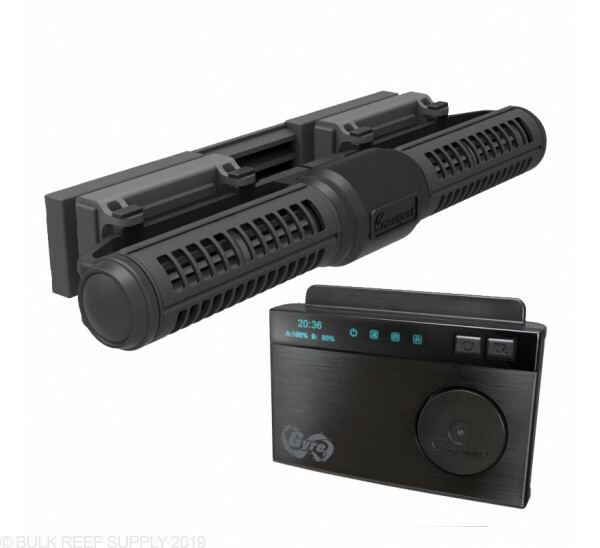 In most cases when choosing a powerhead, you will look into a bulky and intrusive propeller style powerhead that leaves dead spots in corners and makes you limited in coral placement due to the sheer force of the flow they need to produce. 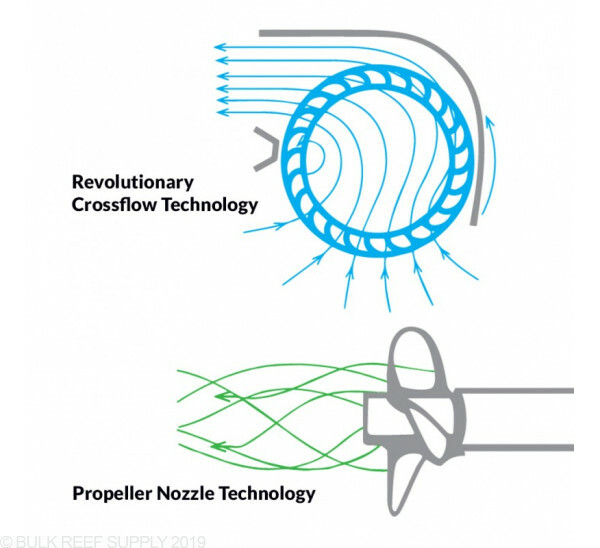 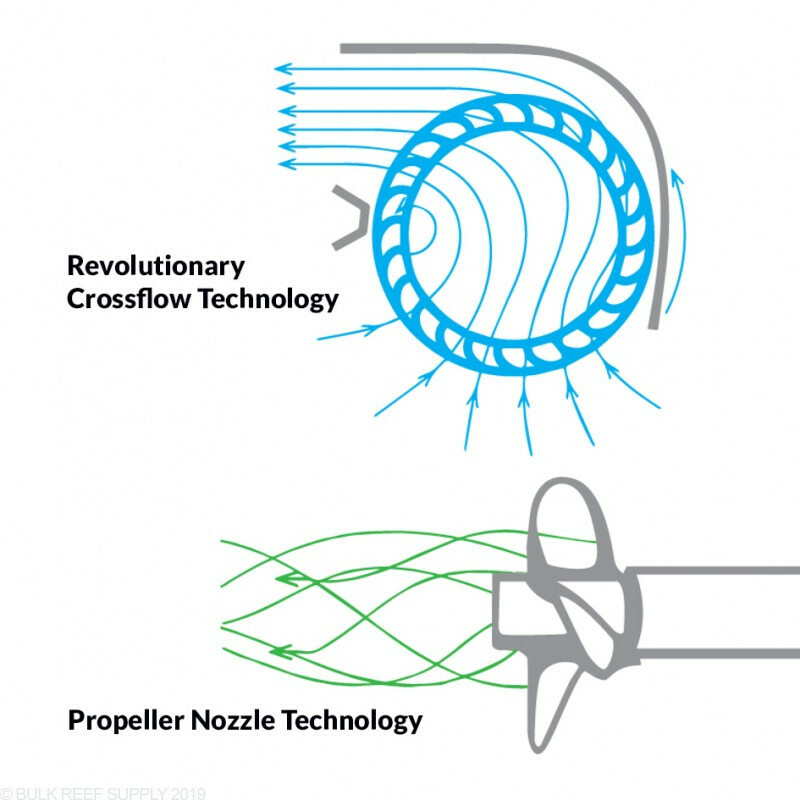 The Gyre pumps use crossflow technology to help evenly distribute the current throughout the tank without creating a single concentrated point of flow. 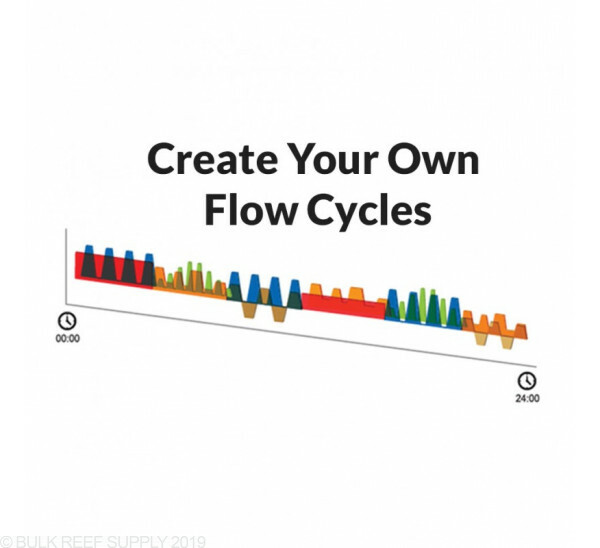 Since the sheet of water that it produces makes a "gyre" flow pattern that is very efficient and gentle giving you more coral placement and aquascaping options. 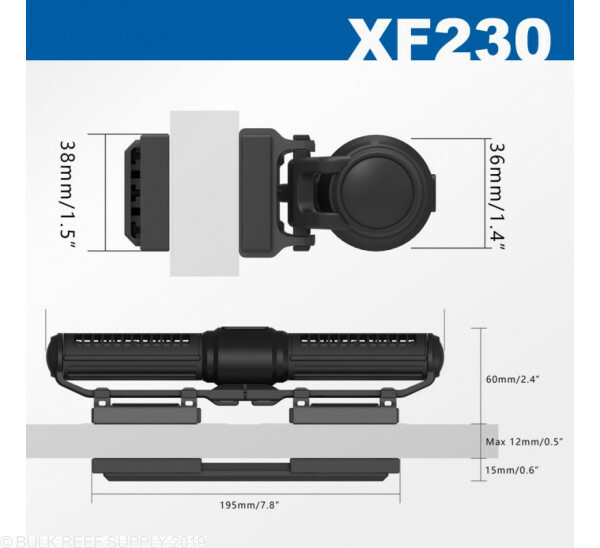 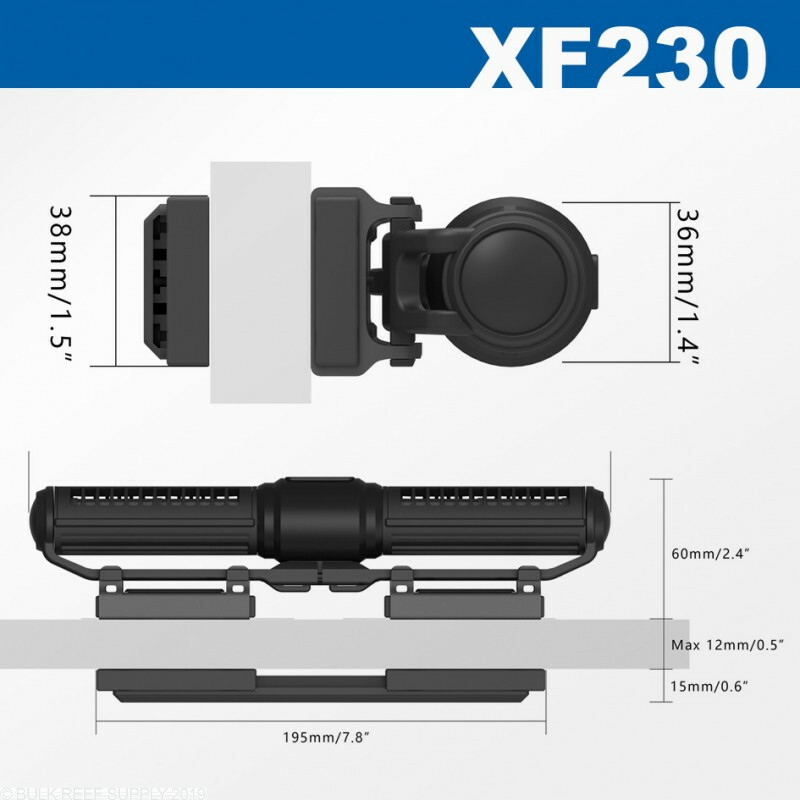 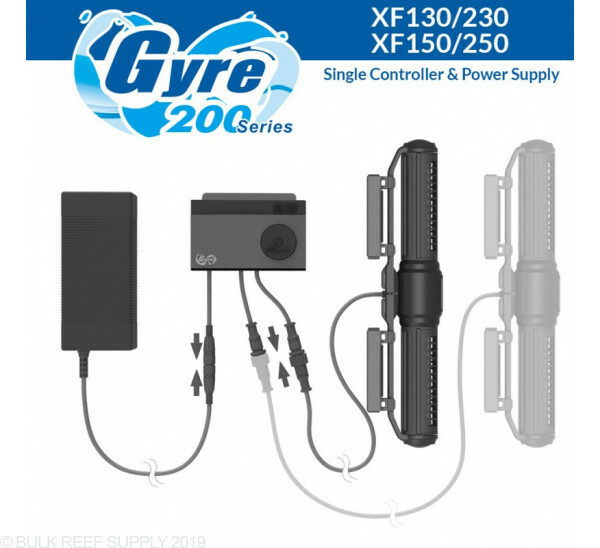 The design of the Gyre body and silent suspension mounting system keeps the entire package very low profile and super quiet. 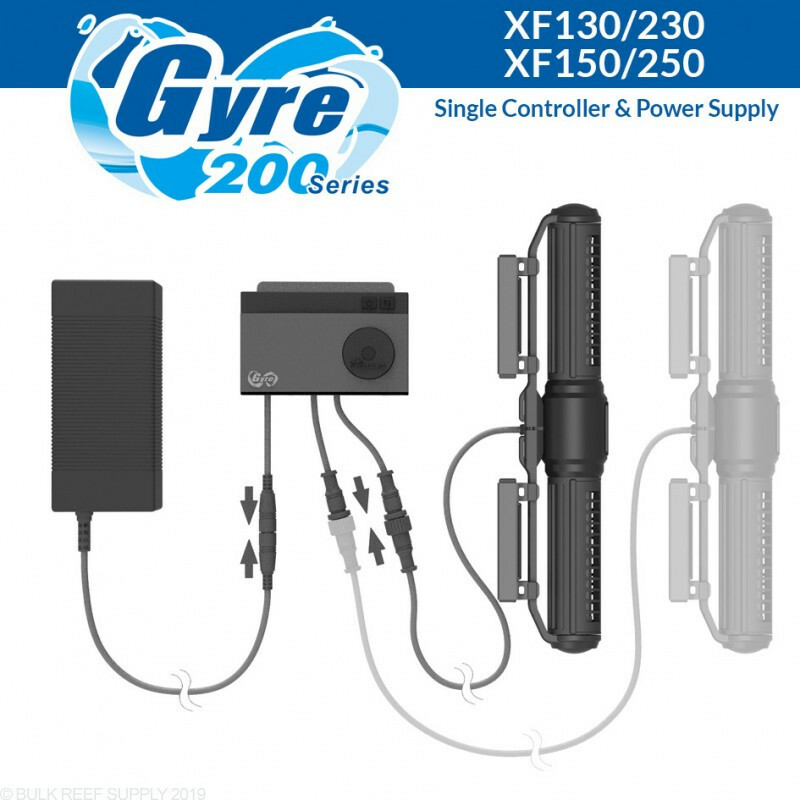 The new Advanced Gyre Controller now lets you couple up to two Gyre pumps together off a single power supply. 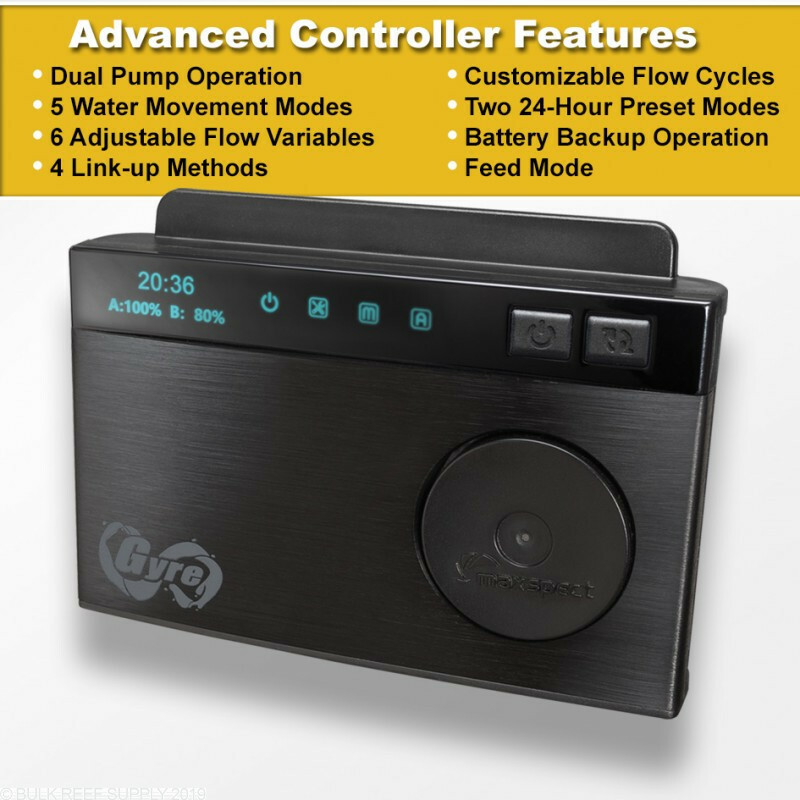 The two connected pumps can run in sync, anti-sync, or a couple of other modes giving you more control over the output. 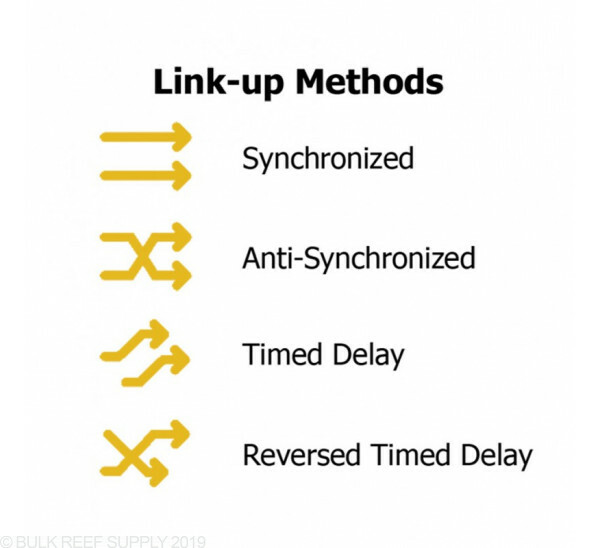 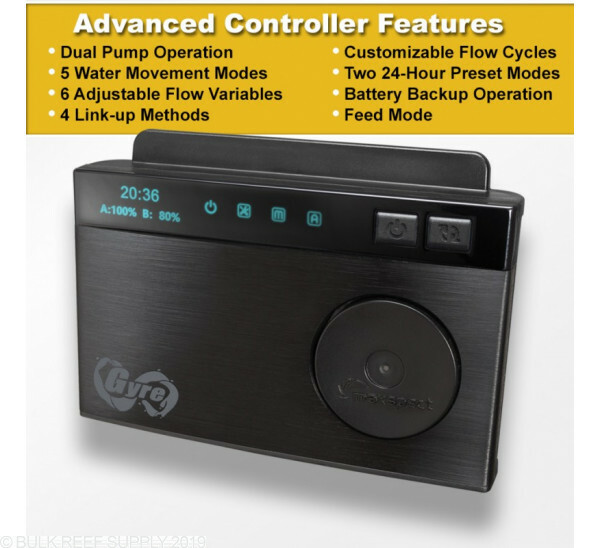 It now also lets you set a full 24-hour flow cycle without the need to connect to a third party controller. 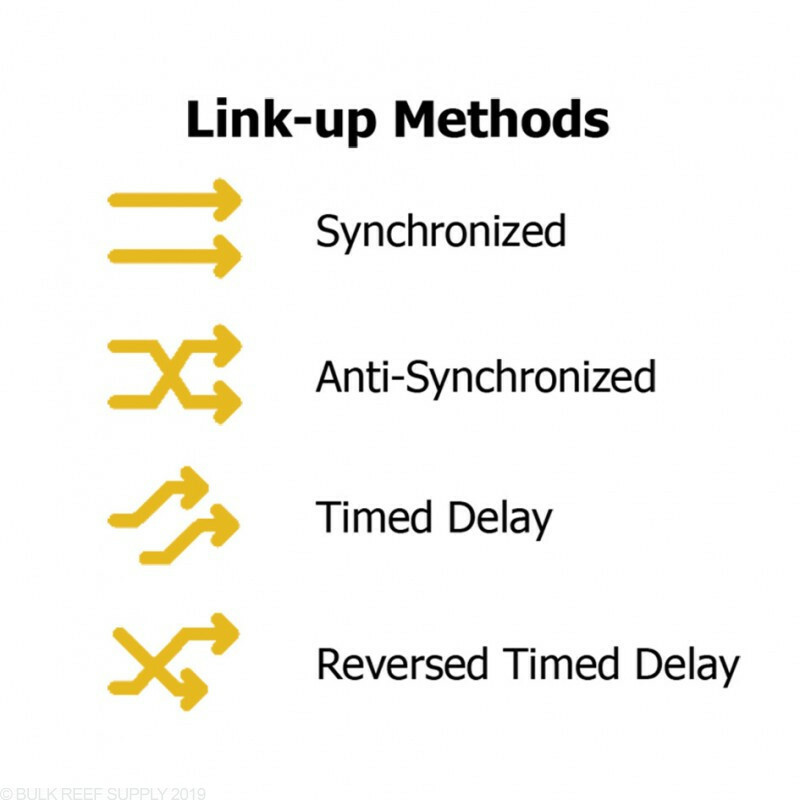 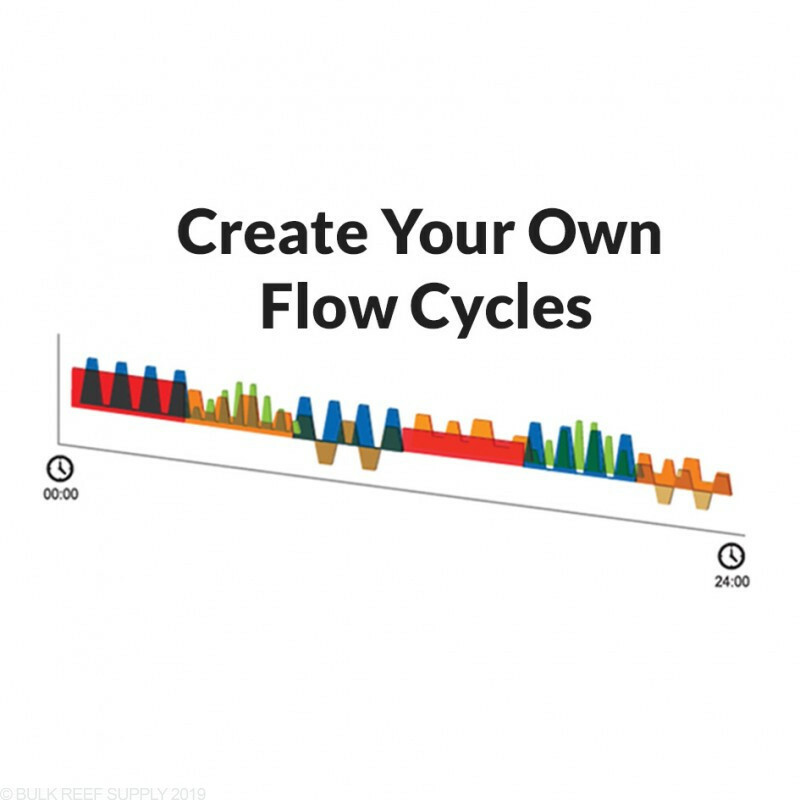 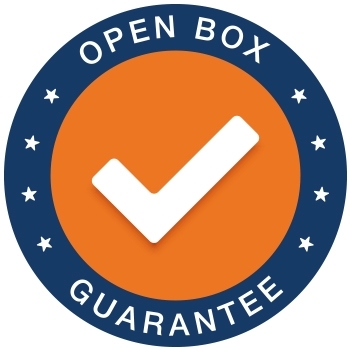 If you choose not to set your own custom flow cycle, Maxspect also expertly programmed a couple of 24-hour cycles, like Lunar Tidal Cycle (LTC) or the Oceanic Gyre Cycle (OGC). 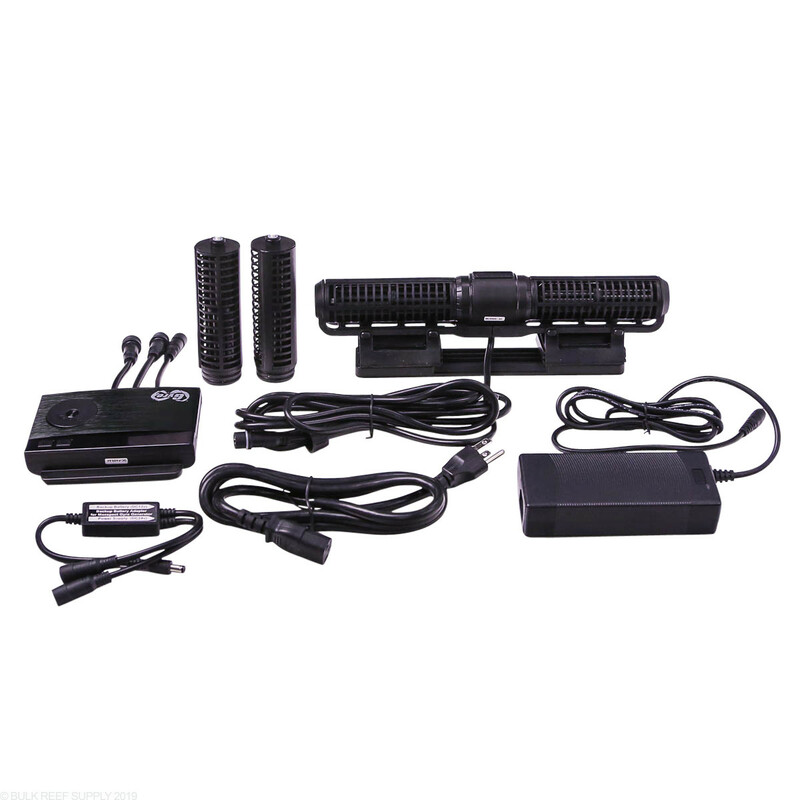 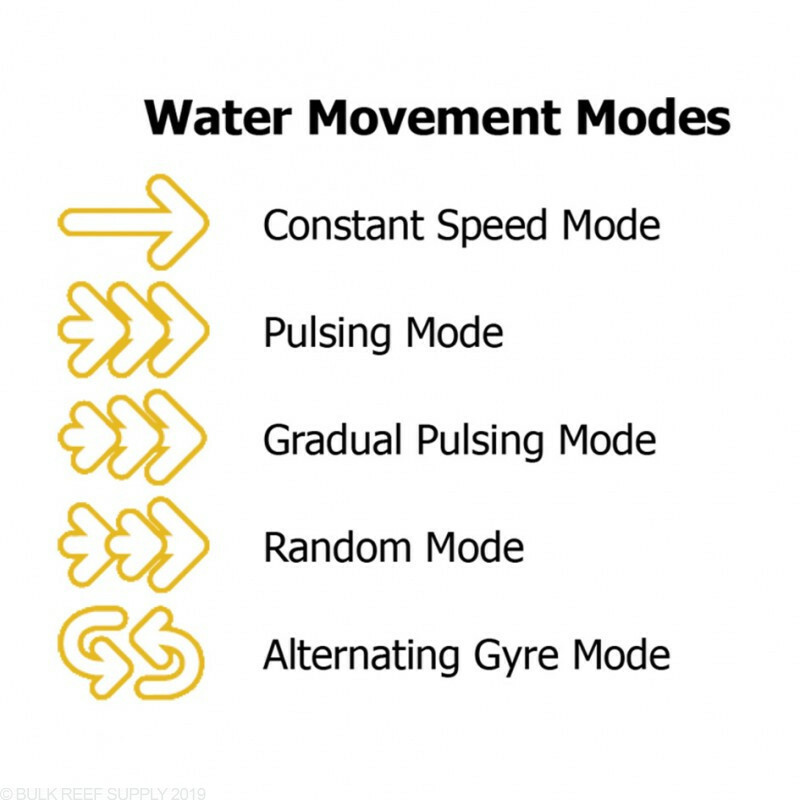 On top of all of that Maxspect added new flow patterns too, like Random and Gradual Pulsing mode in addition to the traditional Constant, Pulse, and Alternating Gyre modes. 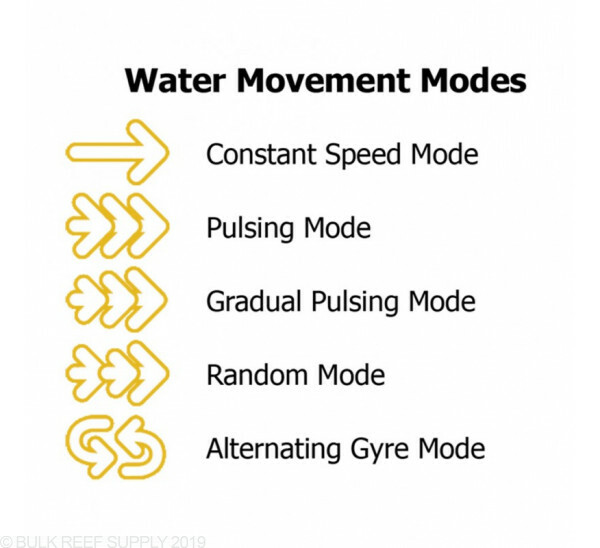 *Maximum aquarium volume may require multiple Gyre pumps to create desired flow rate. 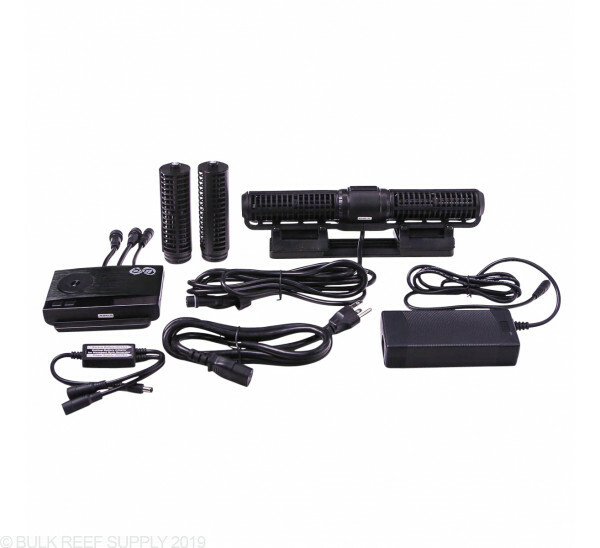 In most cases, it is best to install multiple smaller powerheads over a single larger to create flow in various directions and patterns.